Does Every Will Go Through Probate? Probate is a very common legal procedure that many people think of as an expensive and complex process. For simplified estates, however, probate might be a basic formality. 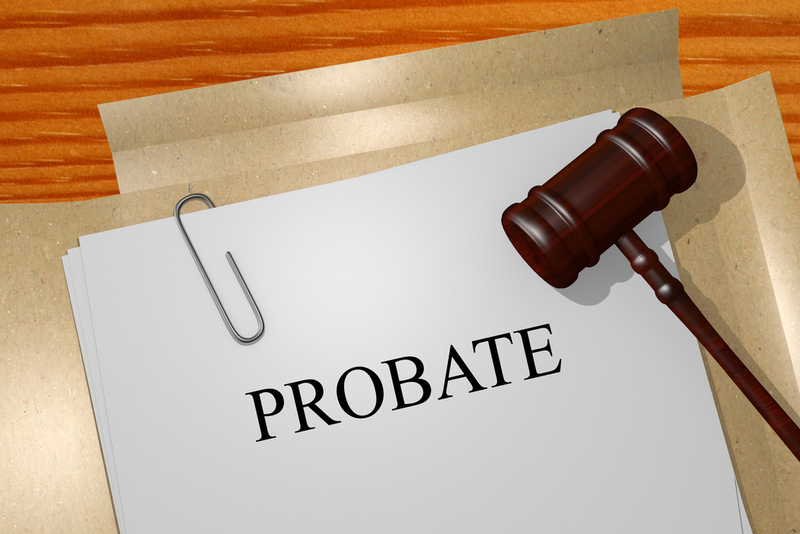 Probate is the court’s way of a judge having discretion over the legal permission for assets to be passed on. If a person passes away with a will, then probate is necessary to implement the provisions of what’s inside that will. However, the probate process can also be triggered through state laws of inheritance if the individual passes away without a will and has property that must be distributed. If the decedent owned accounts that fall outside the probate process, such as a retirement account, but the beneficiary has passed away prior to the owner of the account, probate law mandates that the account go through the court so that the funds can be passed to the individual who is legally entitled to receive them under state law. Some people don’t want to go through the process of probating a will. If the decedent owned property that was not specifically organized to avoid probate, then there is no way for a beneficiary of an item to obtain legal ownership without the probate process. It is possible to avoid probate completely with careful planning carried out by an estate planning lawyer. This can avoid certain taxes, reduce legal fees and ensure that the assets inside your estate are kept private. Schedule a consultation today with an experienced estate planning lawyer.